I'm a Ballperson at the U.S. Open. 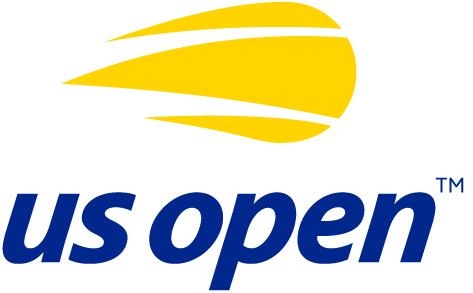 Since 2014, I've served as a Ballperson at the US Open in Flushing Meadows, Queens. I've had the privilege to share the court with five U.S. Open singles champions: Roger Federer, Andy Murray, Juan Martin Del Potro, and Stan Wawrinka. I'm an Adjudicator for Guinness World Records. I travel internationally to oversee official Guinness World Record attempts and celebrate the unique accomplishments of individuals/teams from all backgrounds. Some of the favorite record titles I've overseen: the longest marathon cooking, the worlds fastest juggler, and the longest career as an airplane mechanic. I love to build technology to improve New York. I <3 (technology for) New York. Check out this park finding app, an atlas of neighborhood health data, or a site to help New Yorkers with disabilities navigate our subway. I'm also working on a site cataloging NYC's ethnic cuisine by country. Want to collaborate? Hit me up. I'm also down to just talk about code, politics, food or music. We can also connect on the gram or twitter. Thank you for inspiration, collaboration, love and/or food.